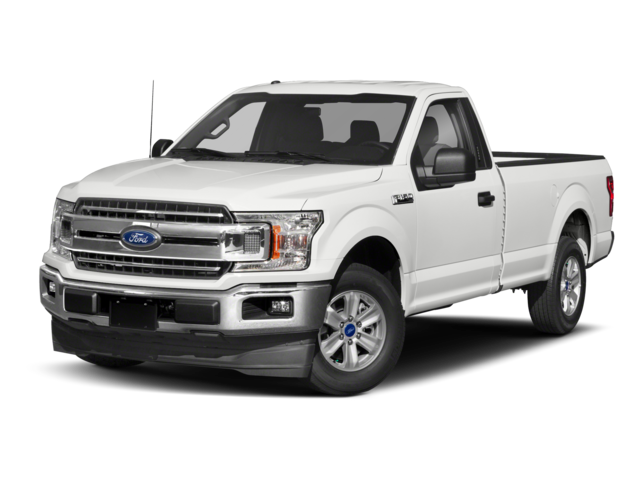 The Reynolds Ford dealership in Norman, Oklahoma offers new and used Ford trucks, cars, SUVs and vans. 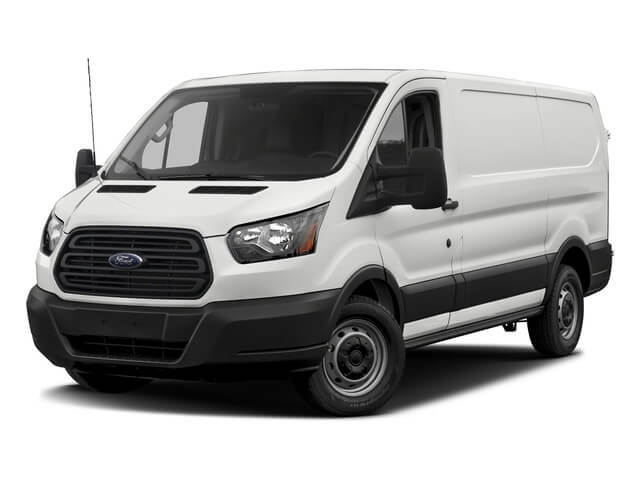 New Ford inventory includes Ford EcoSport, Edge, Escape, Expedition, Explorer, F-150, Fiesta, Flex, Fusion, Mustang, Ranger, Super Duty, Transit Connect, Transit Cargo Van and Transit Passenger Wagon. 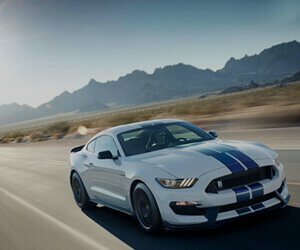 Reynolds Ford inventory near Oklahoma City, Edmond, Moore includes car lease specials and our best Ford deals near OKC. See our opening hours for sales and service. We are open now 7 days a week. 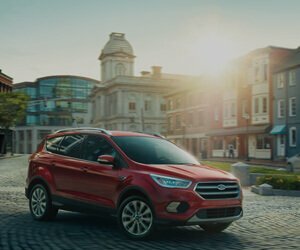 Visit our nearby car dealership today to find special offers on new and used cars. 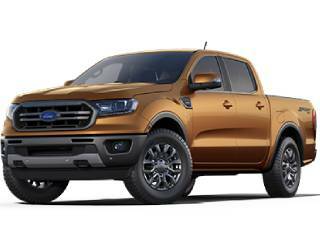 Reynolds Ford of Norman offers a selection of used vehicles to choose from, including certified used Ford trucks, SUVs and cars for sale near Oklahoma City. 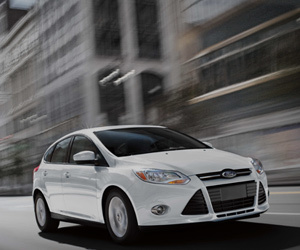 Ford dealer specials include a variety of pre-owned vehicles at our nearby car dealership. 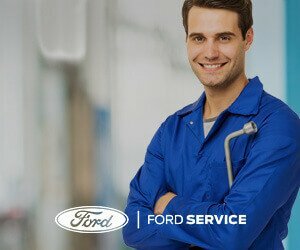 View our inventory to find cheap prices on used cars for sale in Norman, OK.
Our team of Ford service technicians work on all types of vehicles at our certified Ford Service Center in Norman, OK. We offer a full range of auto service, repair and maintenance including oil change, tires, brakes, battery, filters, engine and transmission service. 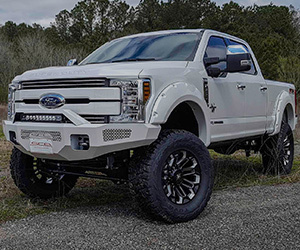 You can order Ford Parts and accessories online or at our Ford dealership near OKC. 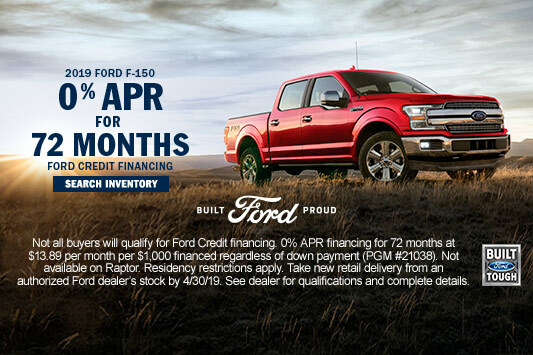 The Reynolds Ford financing department is here to help you finance or lease a new Ford vehicle or purchase a used car. 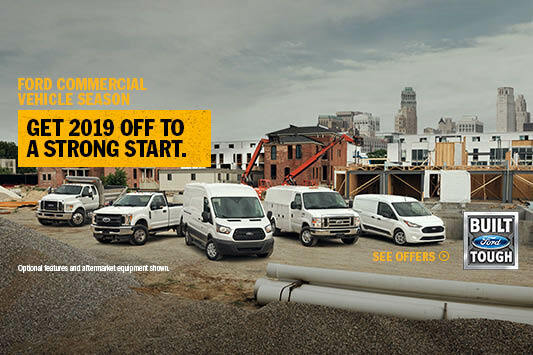 Our dealership special offers include Ford incentives, financing and Ford lease specials to help you save money. 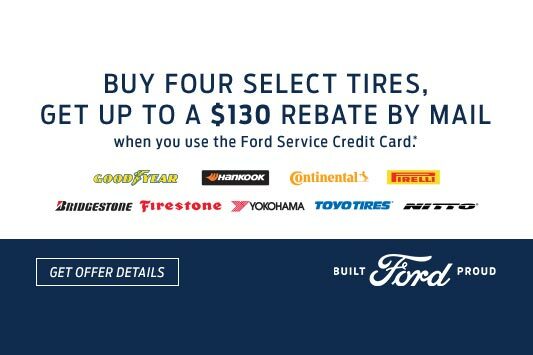 The Reynolds Ford dealership is conveniently located in Norman OK proudly serves Oklahoma City, Edmond, Moore, Midwest City, Yukon, Mustang, Shawnee, Chickasha, Lawton, Stillwater, Tuttle, Choctaw, Tecumseh, Seminole, Pauls Valley, Newcastle, Blanchard, Noble, Purcell and surrounding OKC Ford auto sales and service area.